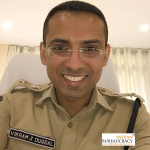 Shri Vikram Jeet Duggal IPS (Telangana 2007) presently on inter cadre deputation, has been transferred and posted as Senior Superintendent of Police (SSP) Amritsar (Rural), Punjab Police. 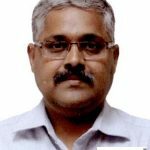 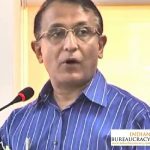 Shri Vineet Agarwal IPS ( Maharashtra 1994 ) presently posted as Special Director ED, Mumbai, Ministry of Finance, Government of India has been repatriated to his parent cadre. 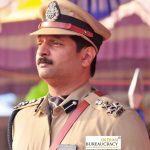 Shri Sachidanand Srivastava IPS (AGMUT 1985) presently Additional DG in CRPF to the rank of Special DG in CRPF (Level-16 in the Pay Matrix) for a period upto 30.06.2021. 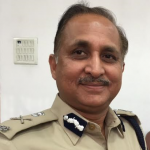 Shri Sai Manohar Armane IPS (Madhya Pradesh 1995) presently Joint Director in CBI, has been given extension for a combined tenure of seven years up to 16.01.2020. 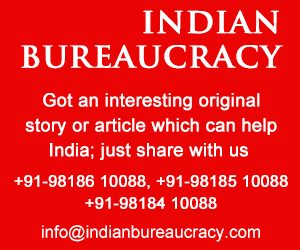 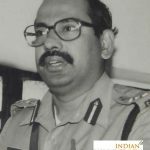 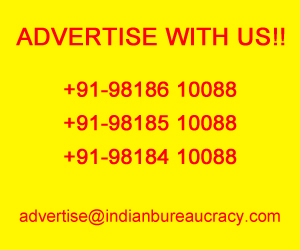 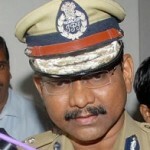 Shri Sai Manohar Armane IPS (Madhya Pradesh 1995) presently Joint Director in CBI , has been given extension of deputation tenure for a combined tenure of seven years up to 16.01.2020. 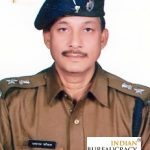 Shri Yadram Fansal IPS (Rajasthan 2010) presently awaiting posting order (APO), has been appointed as Superintendent of Police (SP), PHQ Jaipur, Rajasthan Police.